The course is comprised of 4 units. Students will cover 3 mandatory units of work that are Dispute Solving in Civil Law, Investigating Aspects of Criminal Law and the Legal System and Applying the Law. The option unit that students will cover is Aspects of Tort. 2 of the mandatory units are externally assessed and 2 are internally assessed. 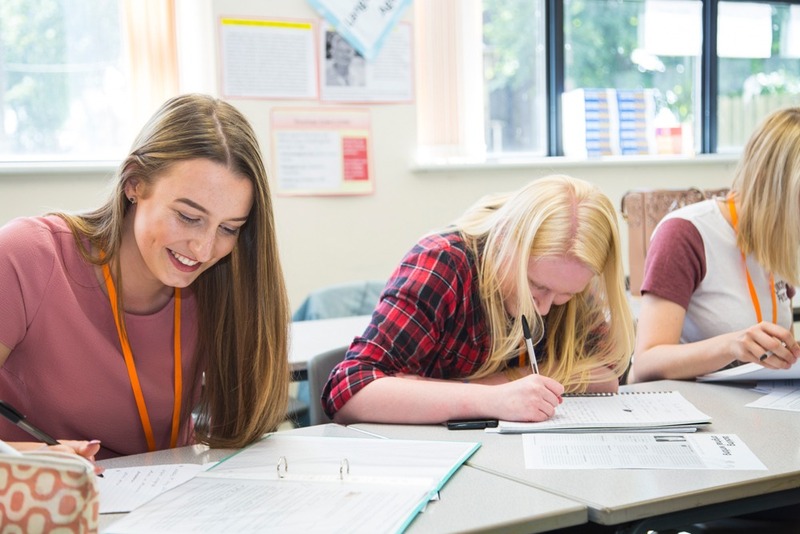 Across the units of work, students will cover how civil disputes are settled and enforced, the principle of precedent, negligence, the law making process, criminal offences and trials, defences and police powers. The course aims to provide students with a coherent introduction to the legal sector. While the course is well suited to students who would like to go into a career in the legal sector, the skills learnt across the course would be suited to many other courses and career areas.